See our range of compact & lightweight camping & hiking chairs. Ideal for all outdoors adventures, from camping & hiking to fishing & music festivals. 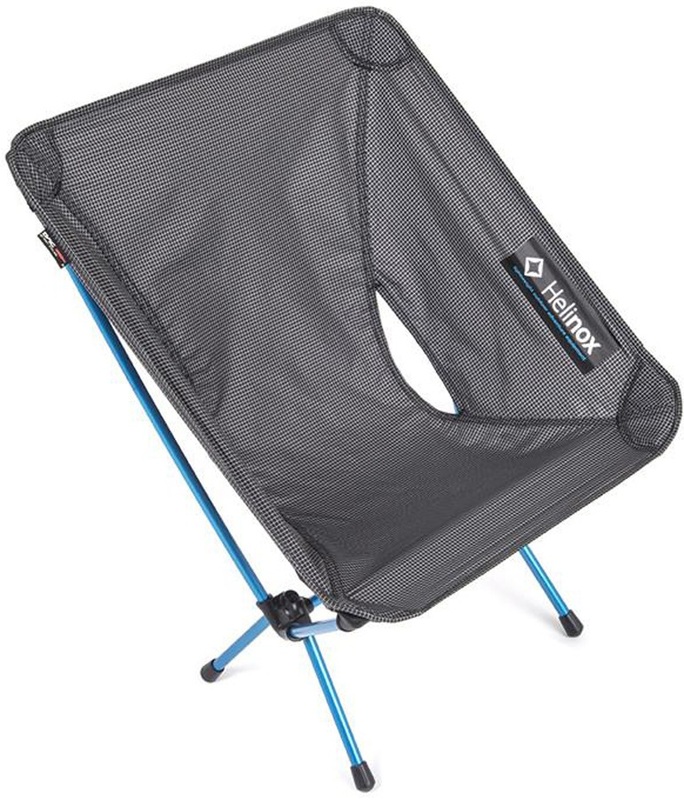 Lightweight & portable folding chairs that store in a pack. 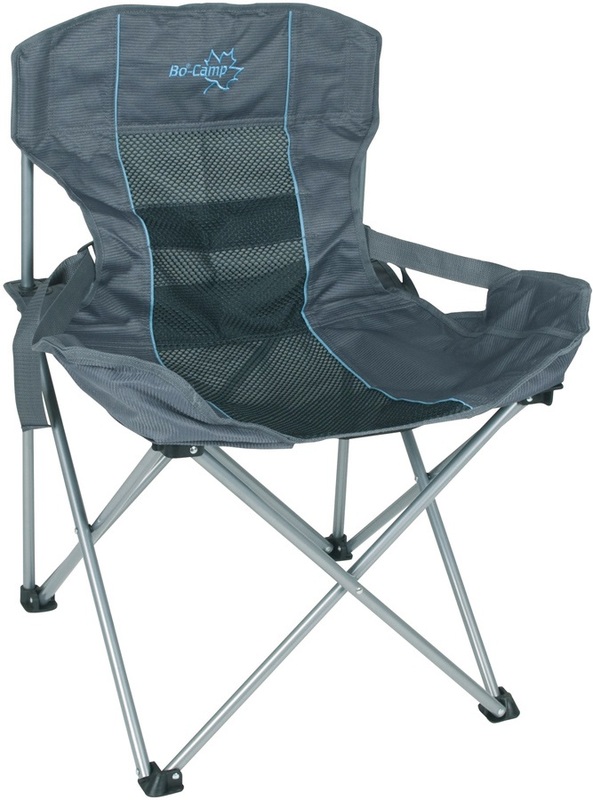 Super-deluxe, folding camp chair with reclining back rest for camping & outdoors trips. 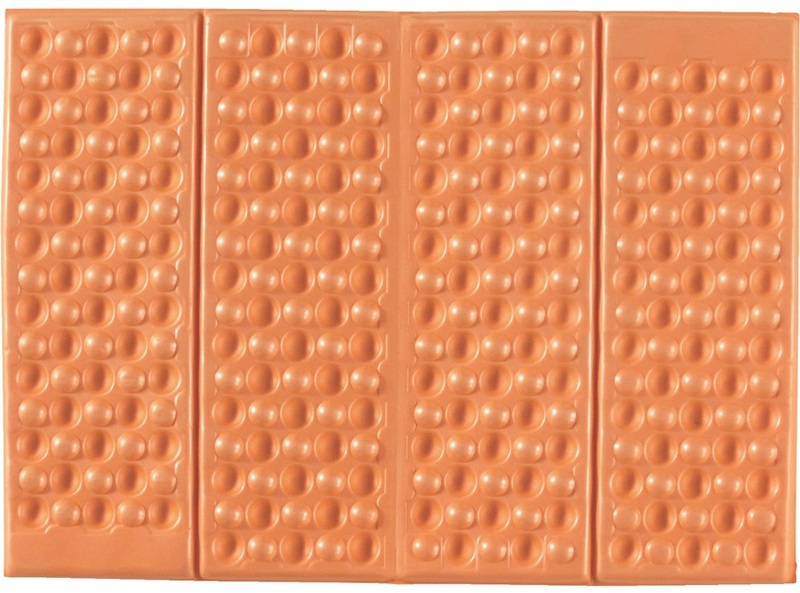 Lightweight airpad for backpacking, camping, and music festivals. Take the chill off with this comfy down insulated camp chair warmer. *For Helinox models only. Super comfortable rockered camp chair for the ultimiate in outdoor relaxation. Large size, folding camp chair with comfort design for camping & outdoors trips. Multi-award winning lightweight camp chair - 40% bigger than standard size for added comfort. Multi-award winning lightweight camp chair in for all outdoor adventures. Compact and ultralight backpacking chair for hiking & outdoors trips.